When you buy bunting (decorative flag banners) TODAY...you provide work TOMORROW for a disadvantaged mom! Wondering What To Do With Bunting? 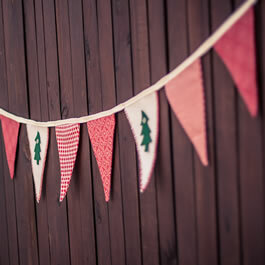 Three great ways to use bunting to celebrate life! 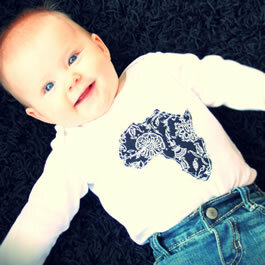 Buy onesies for that sweet baby in your life (great shower gifts, hospital visit presents and or Christmas fun). DESIGN: These shapes come in many gorgeous fabrics!